The carbon-look I-CLIP: A wallet doesn’t get any sportier than this. Genuine, high-quality cowhide leather (with a carbon-look). The I-CLIP in cowhide leather with a carbon effect. 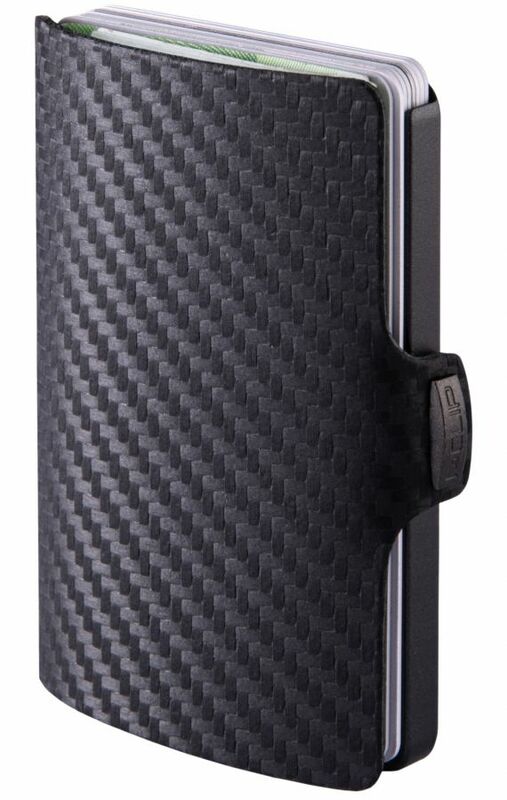 With its soft and rounded edges, the I-CLIP Carbon Fiber fits any pocket and is gentle on any fabric you wear.